This is an article published in our September/October 2016 Issue. The international Battle Management System (BMS) market continues to remain a vibrant sector for armed forces seeking mature systems to facilitate a greater understanding and manipulation of Command and Control (C2) across the battlespace. 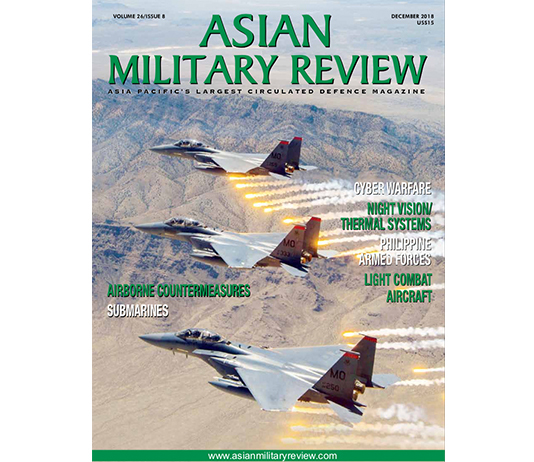 Overall, the market is witnessing a continuation of large-scale BMS programmes such as the Indian Army’s ongoing initiative in this regard while at the technological level, hardware and software is being miniaturised so as to proliferate BMS capabilities down to the lowest tactical levels. Yet globally, financial constraints, particularly in Europe and North America, are affecting BMS programmes. For example, the Polish Ministry of Defence (MoD) and Technology Modernisation Programme 2016-2022 which outlines a total of 14 procurement efforts is expected to witness cuts to several of these in the programme’s latest revision due to be published in September 2016. One of the concepts expected to be cut is a BMS for the KTO Rosomak armoured eight-wheel drive vehicle, itself a licence-built version of the Patria Armoured Modular Vehicle, operated by the Wojska Lądowe (Polish Army). 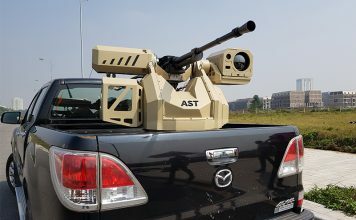 Previous plans had called for the MoD to equip a total of 317 Rosomak vehicles with a BMS in order to improve Situational Awareness (SA) for mounted and dismounted troops alike. More positively, NATO (North Atlantic Treaty Organisation) announced towards the end of July how its Communication and Information Agency (NCIA), which procures C2 systems on behalf of the Alliance (as opposed to individual NATO members) remains in the process of preparing documentation for the solicitation of more than $3 billion of technology over a three-year acquisition effort. Although 50 percent of funds will be dedicated to enhancing satellite communications for the Alliance, NCIA officials explained to AMR the remainder would be spent on BMS-related technologies. For example, solicitation is expected to begin in 2017 with one BMS-related project designed to provide C2 capabilities for Chemical, Biological, Radiological and Nuclear (CBRN) threat management. 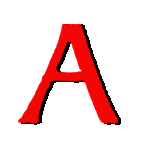 The NCIA has set aside $11.1 million for this particular effort which aims to fulfil capability gaps, possibly in the detection and analytical fields, although this has not been confirmed by NATO, regarding chemical and biological weapons in the Middle East as well as increased nuclear activity in the Democratic People’s Republic of Korea (DPRK). The Syrian theatre has witnessed frequent chemical weapons usage, most recently in early August when the city of Saraqib in northwest Syria was attacked with air-to-ground barrel bombs containing chlorine. Meanwhile, on 6 January, the DPRK tested what its government alleged to be a hydrogen bomb, although this is disputed by some nuclear weapons experts. Beyond CBRN capabilities, the NCIA explained in a statement published on 24 July, that the funding would also be used to improve the Alliance’s “cyber, air defence and satellite communications” in addition to C2 for “complex multinational operations”. This requirement is a response to campaigns which are seeing increasing integration and interoperability with international partners. Nowhere is this more apparent than in the Middle East where NATO and allied nations continue to perform counter-insurgency operations against the Islamic State of Iraq and Syria (ISIS) organization. Operation INHERENT RESOLVE (OIR) was launched in 2015 with a mission to defeat ISIS in the Combined Joint Operations Area of northern Iraq and Syria. Led by CENTCOM (United States Central Command) the OIR coalition features approximately 60 nations providing air, ground and maritime forces, bringing with it significant issues regarding interoperability and C2. 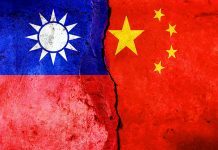 The NCIA $3 billion allocation discussed above will see a $22 million set aside for NCIA’s TRITON programme which has been running since 2011. This particular concept aims to provide NATO maritime forces with a general overview of the battle area for enhanced SA and, therefore, enhanced decision-making processes. On 17 May, the TRITON project released an Invitation of Bid for Increment-1 of the initiative which will primarily provide Maritime Situational Awareness (MSA) and “replace the operational level functionality of the existing Maritime Command and Control Information System (MCCIS)”, a NCIA press release explained. The MCCIS entered service earlier this century as a C2 system which could provide NATO navies with a Recognised Maritime Picture (RMP) by federating together information derived from a number of sources such as vessel radar, to provide naval commanders with a robust RMP despite a diverse number of nations and vessels which may be contributing to a NATO naval task force. A winning bidder for Increment 1 is expected to be chosen by the end of 2016 with the award of a 36-month contract worth an undisclosed sum, NCIA confirmed. However, in line with financial restrictions on defence expenditure being experienced around the world, NATO is extremely wary of overspend on these types of programmes. 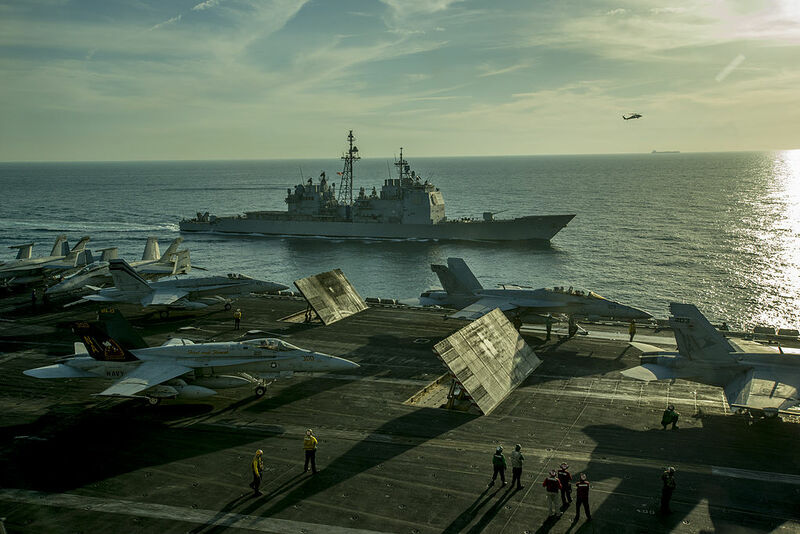 NCIA sources explained to AMR how the agency would be pursuing a non-conventional procurement cycle to enable BMS upgrades to existing systems to fulfil the TRITON requirement, opposed to purchasing a new BMS to meet this requirement outright. 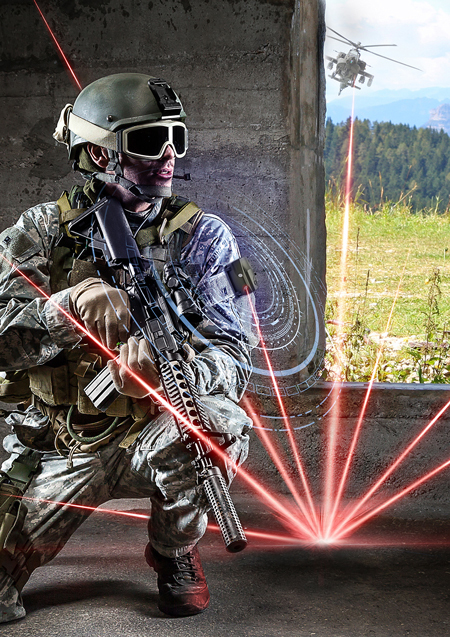 Seeking to downsize BMS hardware to allow it to be used at the lowest tactical level by a dismounted soldier is French company Atos which, at the Eurosatory defence and security exhibition in Paris on 13 June, unveiled its latest tactical BMS technology. The Bull BMS has been designed to support the C2 requirements of battlegroup (battalion-level) operations as well as the integration of airborne assets into its picture. 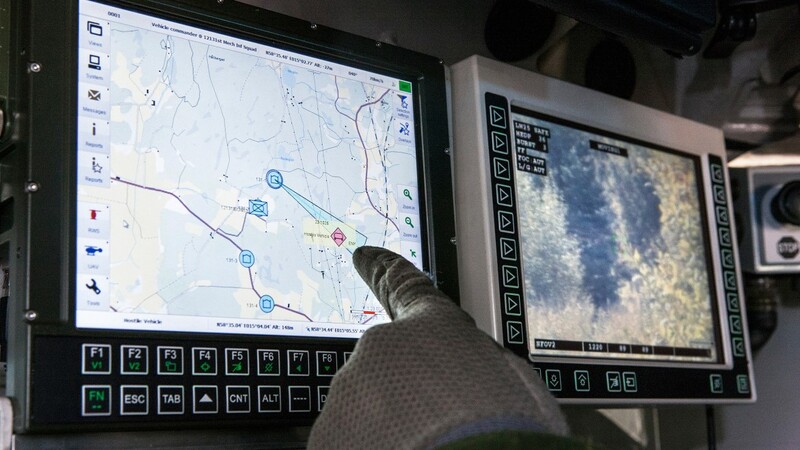 The system, which features a tablet-size End User Device (EUD), can be used by mounted and dismounted personnel as well as by tactical operations centres dotted around the battlefield. According to company officials, the Bull BMS allows soldiers to “focus on their mission while benefiting from the power of digitisation” with the added benefit of accelerated decision making cycles and priorities of action. “The sharing of strategic information in real time gives battalions an advantage in terms of autonomy, responsiveness and protection, which visibly and durably changes the tactical situation on the ground,” a company statement reads. Designed for ground and ground-air operations, the Bull BMS provides connectivity from squads or sections up to battlegroup headquarters, and can be carried across legacy communications systems, such as the Armée de Terre’s (French Army’s) Thales PR4G tactical radio network. According to Atos, the Bull BMS is capable of providing real-time information across a continuously updating map of the battlefield where ground forces require the most complete SA in order to facilitate decision making. The BMS allows ground commanders to acquire and share intelligence, process and distribute orders, establish and update tactical situation pictures, and to view the logistics situation. “Using this modern system is simple and ergonomic. The interface is fluid and robust in an environment where the faster the information is delivered, the better the command level can take the decision,” a company official explained to AMR. The Bull has been designed to be easily integrated across several platforms as it takes the form of a ruggedised laptop and to this end is already furnishing a number of Armée de Terre (French Army) platforms such as the Nexter VBCI eight-wheel drive Infantry Fighting Vehicle, the rotorcraft of the ALAT (Aviation Légère de l’Armée de Terre/French Army Aviation), and the Sagem/Safran Electronics and Defence FÉLIN (Fantassin à Équipement et Liaisons Intégrés/Integrated Infantry Communications and Equipment) soldier system, and as part of the French Army’s Scorpion Combat Information System upgrade which is currently ongoing. 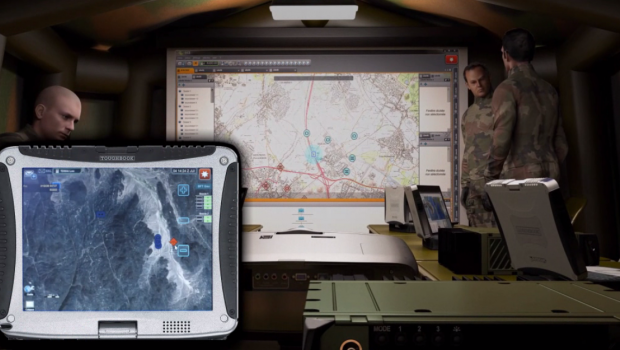 Also unveiled to the market at Eurosatory was Thales’ Digipack BMS which the company has designed as a variant of its in-service Commander Battlegroup product. This has been designed to fulfil the most basic requirement in BMS capability and can even act as a stepping stone towards more advanced BMSs in the future. To this end, the company is targeting aspiring armed forces in the Asia-Pacific, the Middle East and South America. The Digipack must be connected to a vehicle, or soldiers, existing radios, Thales explained to AMR during Eurosatory. The system includes geo-location information to generate a basic level of SA regarding blue and red forces, supported by text-based messaging, operating at bandwidth speeds of approximately 250kbps (kilobits per second). 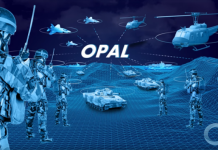 “Network-centric operations hinge on the ability to share the right information with the right people at the right time,” a Thales spokesperson explained at Eurosatory. “Digipack meets the requirements of these new forms of engagement to support land forces in their digital transformation.” Similar to a smartphone, Digipack can be upgraded with specialist applications or ‘apps’ as and when they become available. Like Thales, Israel Aerospace Industries (IAI) is offering its BlueDome BMS for tracking of friendly forces to reduce the threat of fratricide. Speaking to AMR, an IAI spokesperson explained how the concept, designed to improve combat efficiency, comprised an “independent, self-contained system (for) dismounted troops and various ground and air platforms.” They added that “BlueDome will help achieve a significant reduction in friendly-fire incidents.” The system can be integrated into a variety of EUDs ranging from handheld optronics through to tactical ground vehicles and helicopters. 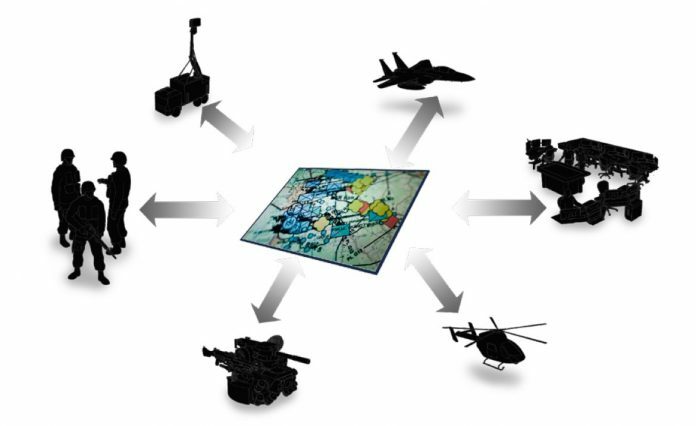 Geolocation information is relayed to the BMS via small transponders carried by soldiers and platforms which transmit coded information regarding their identity and whereabouts. “It’s worn on the soldiers’ uniform or helmet. When the interrogator receives the response from the transponder, this confirms that a friendly force has been detected,” the spokesperson explained. “BlueDome operates independently of any other system, without the need for long radio-communications or using navigation means that may reveal the force’s location to hostile entities. The system is highly reliable and protected from enemy jamming, misuse or interception. “The immediate and dependable detection of friendly forces shortens and streamlines the process of understanding the dynamic battle management situation and minimises friendly fire events,” they added. 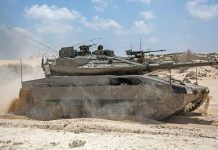 Earlier in the year, a test and evaluation exercise was conducted in Israel in conjunction with the Israeli Defence Force (IDF). IAI explained how the BlueDome was used during low light training exercises as well as in urban and rural environments, even locating friendly forces in built-up areas. Meanwhile, Saab also used Eurosatory to promote the deployment of its Strids Ledning Batalion (SLB) BMS in support of the Swedish Defence Materiel Administration’s $160 million tactical radio programme, awarded to Telefunken Racom in April. A variant of the company’s 9Land BMS solution, the SLB will replace legacy RA-180 BMS currently used by the Armén (Swedish Army). The SLB BMS comprises a Basic Needs Tracker (BNT), Combat Needs Integrator (CNI), and All Needs Net Commander (ANNC). The BNT has been designed for individual soldiers providing SA to the lowest level on the battlefield and includes navigation and route management tools, blue force tracking, messaging and alerts. It is wearable and can be integrated onboard light tactical ground vehicles. “Soldiers are the outermost node in a network, which means they are not only receiving information, but also generating information for the entire BMS,” a Saab official explained to AMR. Furthermore, the CNI incorporates the same capabilities as the BNT with the addition of integrated vehicle information systems, sensors and full motion video, allowing it to assist fire support missions, collaborative mission management and remote sensor management. Finally, the ANNC extends the reach of the Integrator technology to higher command elements and horizontally to coalition partners during multinational operations. It also includes an After Action Review feature allowing armed forces to generate ‘lessons learned’ following a mission. Following multiple so-called “blue-on-blue” fratricide events during operations in Iraq over the first decade of the millennium, the ability to more cohesively conduct coalition operations remains a high priority for nations around the world. For example, on 6 March 2015, a Canadian soldier was mistakenly killed by Kurdish Peshmerga guerrillas in Iraq after being mistakenly identified as an ISIS cadre when returning to an observation post. The need to have timely and reliable information on the battlefield is unlikely to diminish and looks set to only increase in the future.